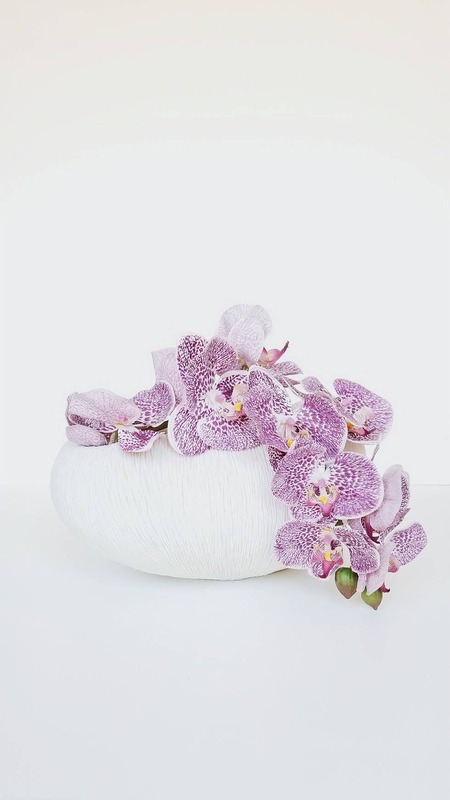 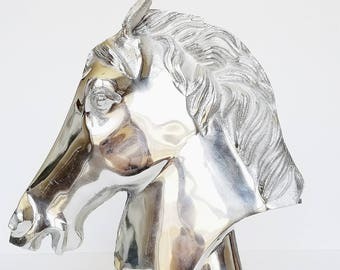 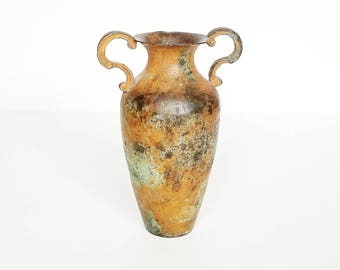 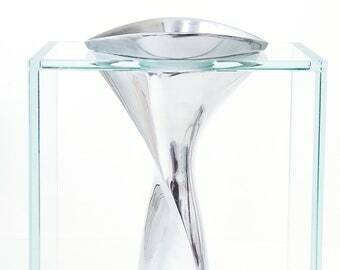 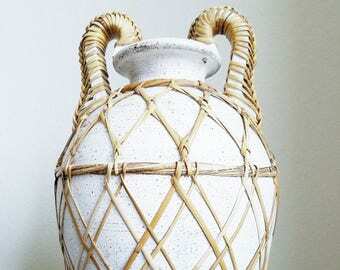 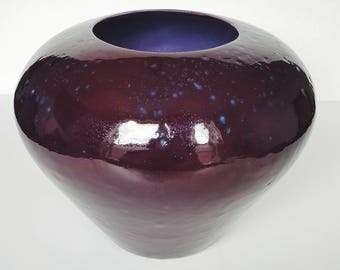 The perfect vase for any modern beach/resort, eclectic, or contemporary room! 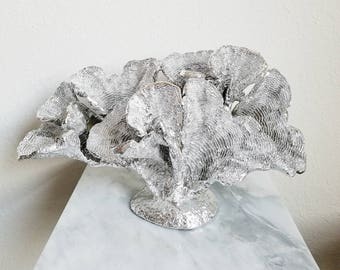 Makes a beautiful addition to any living space. 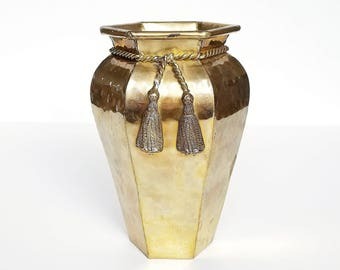 Featuring ample proportions, a color to mesh with any decor scheme, and the perfect blend of traditional and contemporary style; this urchin vase is sure to please.